If you aren’t familiar with cyclocross, let’s clear up precisely what it is first. Basically, it takes mountain biking and road cycling and mashes them together into a strange hybrid. The cyclocross bikes are also a combination of the bikes used for each of these riding styles. They’re quick, reliable, and can be ridden off-road or on the street. Cyclocross is a sport that isn’t too difficult to get involved in, and it’s a whole lot of fun. However, cyclocross bikes aren’t only for racing off-road. These bikes feature powerful brakes, room for large, grippy tires, and relaxed geometries. This makes them perfect for off-road, on-road, commuting, competing, and more. Now that you have an idea of what to expect with a cyclocross bike, let’s look at the ten best bikes that you can purchase today! 17 Which Bike is Right for Me? 18 What Features Do I Need? 19 How Much Will I Need to Spend? Raleigh offers a decent selection of bicycles, but the RX 2.0 is easily the company’s crowning glory. 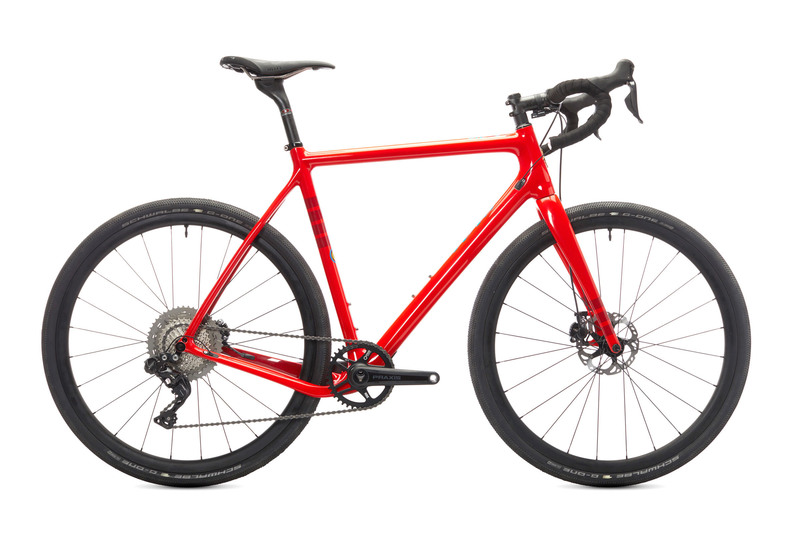 It’s only a few hundred dollars more expensive than the RX 1.0 but comes with TRP cable disc brakes, The SRAM Rival groupset, and through axles on both the front and rear. As of this year, the frame has been lightened up, and the entire bike sans pedals comes in at 21 pounds. As far as sizing for the frame, it starts at 52 cm and goes all the way up to 62 cm in steps of two cm. This is something that is sure to appeal to the taller riders out there. The top tube has a minor arch which adds to the comfort of the bike, but standover clearance is reduced in the process. This bike is said to have quick acceleration and snappy handling, which is only helped by the 72-degree head-tube angle. With the massive volume tires from MXP, a smooth ride is practically guaranteed. In addition, the carbon frame is set up to accept two bottle cages, fenders, and racks. One nitpick about the bike is that the cables might be better off routed internally since where they are located makes it easy to collect mud. The two biggest perks with the RX 2.0 are the price, which is much lower than competitors, and the tubeless-ready wheels. It should perform just as well as anything else out there. The Trek Boone 7 Disc is top of the line for the brand and features the familiar SRAM Force CX1 drivetrain. This can make4 shifting much easier since there’s little need to stress about cross chaining or gear ratios. All you have to do is shift once up or down. This bike has an 11-28t cassette, which is excellent for most things, but some prefer an 11-32t instead. However, for racing, it should do most riders just fine. The bike also comes with tubeless wheels, but it comes with standard tires, so there is an extra cost there to upgrade. For the price point, there are few bikes that can keep up with the Boone 7 Disc. It has an innovative fork and rear IsoSpeed which most riders will love. The massive BB90-anchored chassis also makes pulling out of corners effortless and will make for a fantastic racing bike. The sizing for the frame ranges from 50 cm to 58 cm, which makes it an excellent choice for the average sized rider. It only comes in one color which is mostly black with a touch of viper red at accent points. 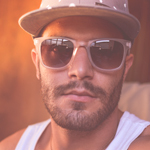 CLICK HERE FOR RATINGS, REVIEWS & PRICING! Haanjo has a few different bikes in their line, but the EXP is the singular one with knobby 2.1 tires and 27.5 wheels. However, it can also efficiently run a 700×40 setup like many other bikes of this style. One of the things that stands out most with the EXP is the 3×9 setup with bar-end shifters. It might seem like a bit much initially but will get you out of any situation when it comes. It also includes a reliable cassette and chain which are simple to replace when and if needed. It weighs in at 21 pounds and five ounces. 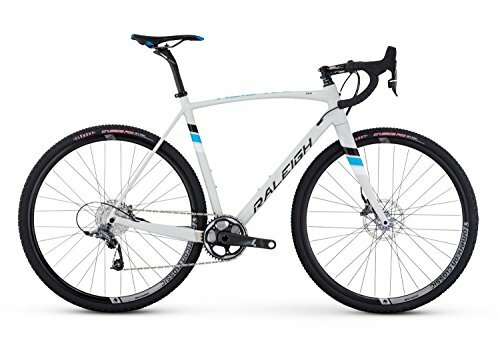 The bike has a unique geometry that places it somewhere between a touring bike and a cyclocross bike. It offers some fantastic details like fender and rack mounts on the carbon frame. It also has three bottle mounts and DI2 compatibility. The front and back feature thru-axles, and it offers HED wheels, a full carbon fork, and an 11-34t cassette size. 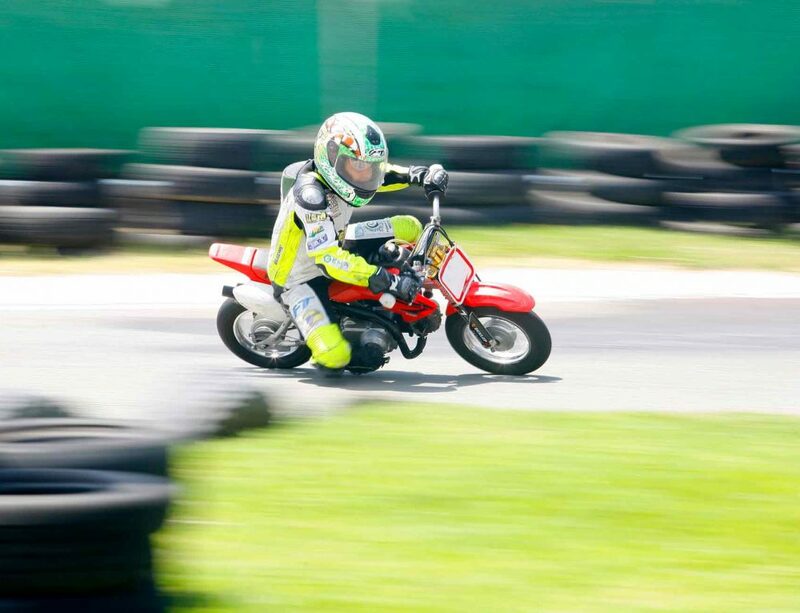 The bike comes in sizes from 50 to 59 cm with each jump going up three cm. What that makes is a reasonable ride for those from 5’4” to 6’4”. It comes in a dark olive green color that is reminiscent of military style. The first thing you’ll notice with this bike is its appearance. Some people are going to go crazy for it, while others are going to pass it up immediately. It comes in a hue of anthracite, which can really draw the eye in the right light. The CAADX 105 SE has mechanical disc brakes which are relatively average but offers a shifting experience that is as smooth as butter. The frame is made of SmartForm C2 Alloy, and the bike provides 22 gears. It weighs in at 22 pounds with a 700c wheel size. One of the perks of this bike is that it comes with a lifetime warranty from Cannondale. It also has serious stopping power courtesy of the TRP Spyre C cable brakes. The tube shapes and construction of the bike keep it relatively lightweight and make it simple to shoulder. This bike is noted for offering fantastic stability on technical courses and bumpy roads, but also has the agility you need in other environments. The handlebars are a drop bar type and made of an allow for strength. It’s likely to work well for commuting, adventuring, and anything else you throw at it. 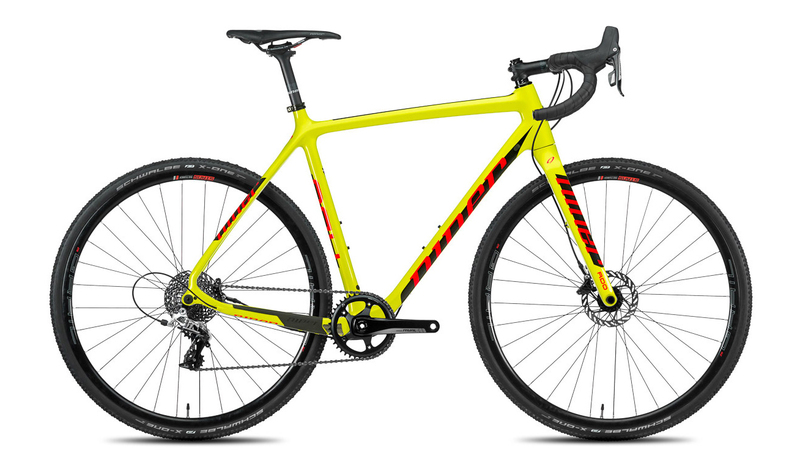 The RXC by Raleigh is built to be the perfect cyclocross bike and will appeal to riders of all experience levels. It’s a versatile option with a low bottom bracket for excellent stability in gravel, and aggressive tube angles that make it easy to snap around corners when racing. It features an SRAM Force 1X with a 32t bailout cog and 42t chainring on the cassette. That provides you with plenty of options no matter what kind of terrain you’re on. You can expect a ride that precise and stiff but not overly harsh. The comfort level is primarily based on the seat stay construction and a thinner top tube that has been in use by Raleigh for years. The weight of the bike is reasonably average at 17.8 pounds, and it has a broad range of sizes from 48 cm all the way up to 62 cm. That makes for a bike that nearly anyone can enjoy, no matter how tall or short. Rather than the other bikes mentioned so far, the color of the RXC is a little lighter and less aggressive. It features a frame that is mostly white with black and small accents of sky blue. If you aren’t familiar with Salsa, they have a reputation for making exciting and fun bikes that are great to take off on an adventure with. The Journeymen is just another example of that, but with the advantage of being one of the brand’s cheapest options. Despite that, you can see that it was made for hard riding whether adventuring, touring, commuting, or otherwise. There are three Journeymen options, and Claris is the top of the line with 650b wheels that can accommodate up to 2.2-inch tires. The Salsa Claris comes in sizes from 50 to 59.5 cm and weighs in at just below 26 pounds. It has an impressive 16 gears and a frame composed of 6061-T6 aluminum. It does have the option for mounting fenders and racks, but you can keep it stripped down if that’s what you prefer. It also has an 11-34t cassette with 40/32t chainrings. Unlike some other bikes, the Claris has internal cable routing for the best possible performance. The bike itself is orange, but not a gaudy hue that will turn heads. The potential for wide tires makes it work well whether on a trail, racing on gravel, or on other loose surfaces. The Trek Crockett 7 is a slate gray bike with accents in a distinct yellow color. This bike was made for quality, versatility, and as an inexpensive option in terms of cyclocross bikes. The frame is made from lightweight aluminum and features an adjustable Stranglehold Dropout which allows you to alter your geometry or switch the bike into a single speed. It also offers an IsoSpeed Cross carbon disk fork, SRAM Force 1 shifters, 1×11 groupset, carbon seat post, hydraulic disc brakes, and Elite IsoZone handlebar which has integrated foam pads on the drops and tops. The wheels are tubeless ready and the bike features 12mm thru axles on front and back. There are a few reasons this bike is on our list, not least of which that is has a reasonable price while being entirely race capable. You should have no issues keeping up with even carbon mikes on the Crockett 7. It’s also lightweight at less than 19 pounds but uses 300 Series Alpha Aluminum which is strong enough for cyclocross needs. The extra versatility built into the bike makes it great for that, as well as any of your other riding needs. The only real con is the look of the cable routing which is fairly untidy in appearance. Another versatile and lightweight option is the Haanjo 7C, which comes in at under 21 pounds. While it is built to excel at gravel racing, it also can handle adventure rides, commutes on any terrain, bike packing trips, and more. This little bike has Shimano 105 components and a Comp Carbon frame that increases the lightness and quickness of this bike. Just like the other Haanjo options, this one has relaxed tube-head angles, lots of mounts for racks and bags, and is capable of riding on the road with a simple swap of the tires. The 7C also has double thru axles on front and back and features endurance geometry. This bike is one that will turn heads courtesy of the bright orange frame which is complemented by black bars, seat, and wheels, and a white logo on the frame. The sizes offered start at 50 cm and go up to 59 cm, which accommodates a large number of people from about 5’5” to 6’6” in height. For those who enjoy having a bike that can go anywhere and do almost anything, this is an outstanding choice. The Niner BSB 9 3-Star Rival 1 is quite possibly the most eye-catching bike on this entire list. If you want to show off and show everyone your skills, this bicycle in a bright yellow with red accents is the obvious choice. You can pick one up in a 50, 53, 56, 59, or 62 cm in size, so most everyone is accommodated and will find the ride comfortable. 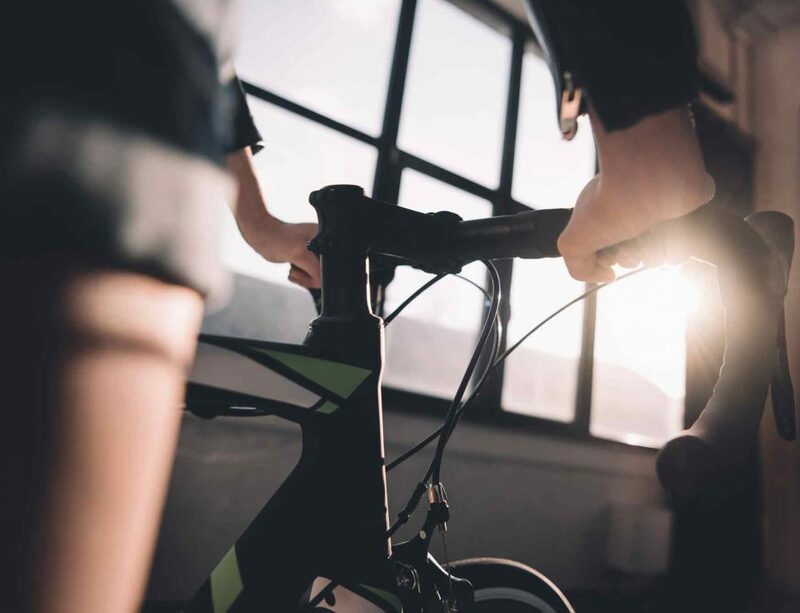 The bike frame is built of C5 Carbon which comes with a 5-year warranty, so you know this ride is durable and capable of taking on the entire world. The carbon is known for being great in terms of ride quality, strength, and the stiffness you need in cyclocross. The geometry of the bicycle is explicitly made for cyclocross so that you can race with it out of the box. It’s also ready for Shimano DI2 and includes seat post battery wiring. The frame front features the RDO cyclocross fork, which gives an edge to your off-road riding action. 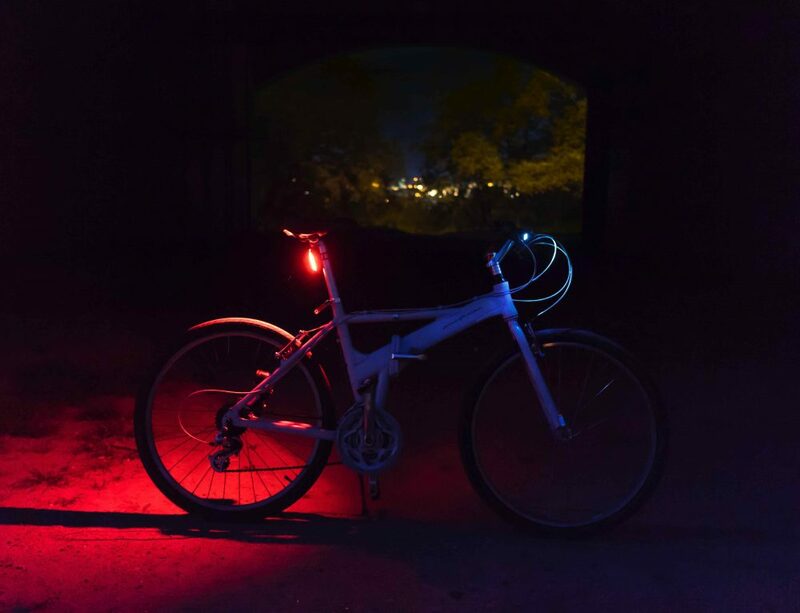 While the bike is made for cyclocross and gravel racing, it can easily be adapted for use as a commuter bike or whatever your needs happen to be. Last but not least on the top 10 cyclocross bicycles list is the Hakka MX Ultegra DI2. It comes in coal black or fire red and looks good in either style. Sizes of the bike range from 49 cm to 61 cm, so it will work for most riders other than the tallest of individuals. One of the cool things about this bike is that Ibis allows you to customize it with a different saddle or wheels, depending on your taste and needs. That said, as it comes, it’s built for technical terrain and is made to handle high-speed roads with high stability. This build lets you use 650s with tires of up to 2.1 inches or 700c tires up to 40 mm wide. It has internal routing of the cables which accommodates various drivetrain systems, and the drive side chain stay is lower than average to offer an increased chainring clearance. Another perk that many appreciate is the T47 oversized bottom bracket, which has been lauded on every bike that has featured it since it became available. There are two major design decisions that make a bike fit for cyclocross. The first is the angle of the headtube and the second is the height of the bottom bracket. The headtube is set at an angle that provides riders with the ability to have better control when descending even while at lower speeds. The typical circuit for cyclocross is shorter, more technical, and offers more obstacles than road racing, so speeds are lower and controlling the bike at lower speeds is crucial. As for the bottom bracket, it is raised higher than most bikes in order to make avoiding obstacles simpler. However, it also offers another benefit, in that it makes pedaling through corners less difficult. The tradeoff here is that by raising your center of gravity, sometimes handling the bike can be more challenging. Thankfully, lowering the seat height by a tiny amount will usually take care of this issue. The most common options for frame materials on cyclocross bikes are carbon fiber, titanium, aluminum, steel, or a combination of some of these materials. Every choice has pros and cons related to comfort, strength, weight, cost, durability, and feel of riding on the bike. Usually, you’ll want to give a few bikes a chance to get a feel for which material best fits your riding style. The lighter, the better is the general consensus when it comes to cyclocross bikes. When the bike is low weight, it’s easier to carry around, accelerate out of corners, and clear any obstacles. That said, the material you choose will have an enormous effect on the weight of the bike so there may be a need to compromise depending on what is more important to you. When you’re involved in cyclocross, part of the game is getting off the bike and carrying it over obstacles that are too large to ride over. A standard tube shape makes this awkward at best, so most cyclocross bikes are built a bit different. The top tube’s bottom will be flatter, so it sits on your shoulder more comfortably. 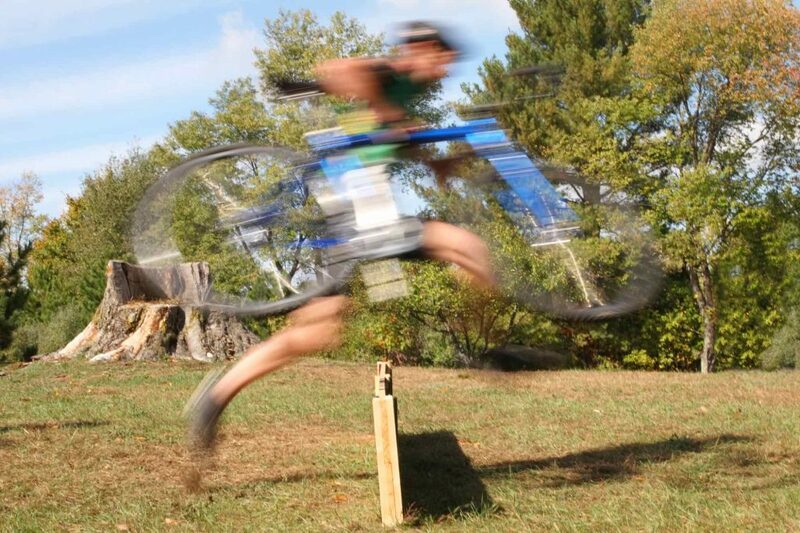 If you intend to race cyclocross, you’ll definitely have to get used to this skill. You’ll notice that cyclocross bikes have larger tires than a traditional road bike does. 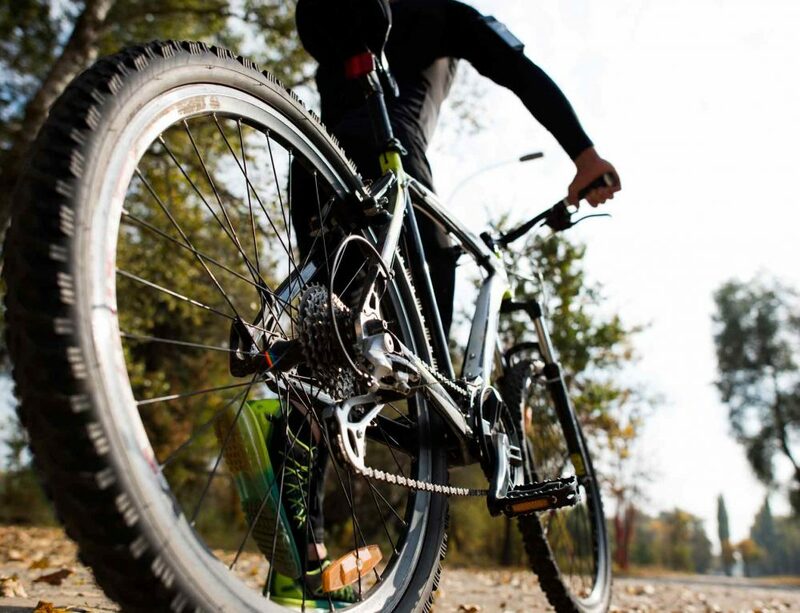 The tires range from knobby tires of 32 or 33 mm all the way up to 40 mm. The larger they are, the more grip and traction you can expect for a more stable ride. However, with the larger tires comes a need for more clearance to fit them. This also adds another benefit in that the clearance makes it harder for mud to build up and screw up your ride in a race. Everyone is unique and will appreciate a different bike, but in general, versatility is a perk. Some bikes prioritize being perfect for racing while others put effort into being pretty good at all types of riding. There are some bikes that allow massive tires, which while not legal at races, can be a lot of fun when riding for fun off-road. What you want to think about is that you plan to use the bike for. This will let you easily determine which bikes offer the features that complement your needs. The basics for a cyclocross bicycle are fantastic brakes, a lightweight frame, and durable wheels. It’s also pretty important to go with disc brakes, specifically, since they have the fastest stopping times. Most cyclocross bikes come with them by default. The best option is hydraulic, but cable operated can do the job, as well. As far as the frame, the best is undoubtedly carbon. It’s also the most expensive, so aluminum can be a reasonable alternative. For wheels, the more you pay, the better they are going to be. However, something mid-range can still get the job done. When it comes to a cyclocross bike, it isn’t going to be as inexpensive as a typical bike. You can get an entry level one for under $1,000 if you’re new to the hobby. However, if you want a bike that can do anything you throw at it, the price is going to creep up. The upper end might be around $4,000 to $5,000. What you’ll want to do is consider your budget and then find a bike that fits it. 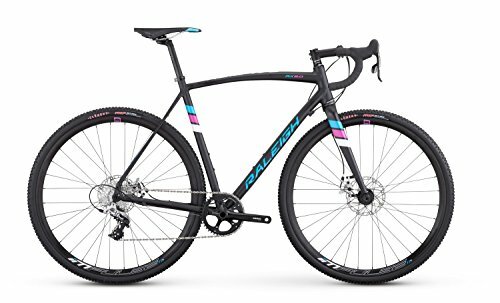 Whether you’ve been involved in cyclocross for ages, are just considering it, or just want a bike for off-road adventures, the list above has a great selection to start from. Each of them has a solid frame, great wheels, and the durability to last, which matters when you’re going as hard as you can. 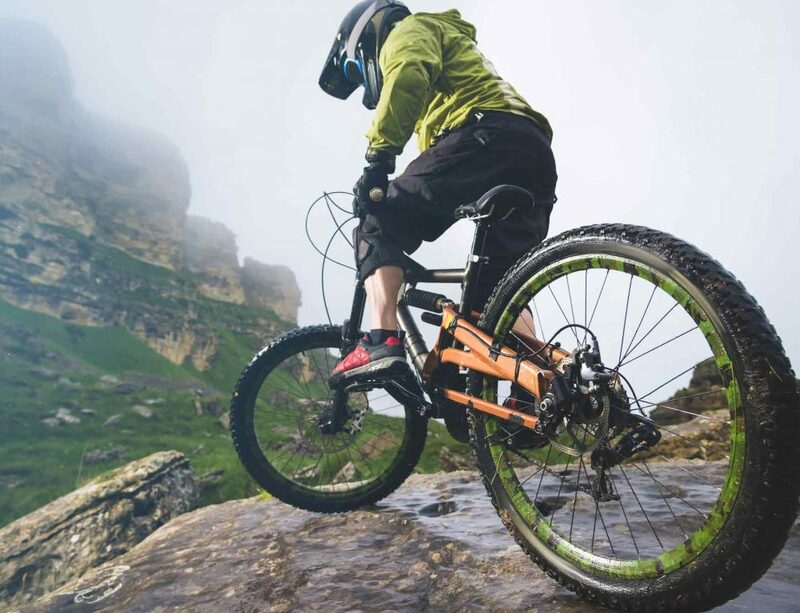 Whether you want to go with a budget model to start or grab one with tubeless tires, hydraulic brakes, and a carbon fiber frame, you’ll find it here. Good luck!